The jagged, rocky peaks of the Teton Mountains rise dramatically from the sagebrush flats of Jackson Hole. Rich in history, scenery and wildlife, this mountain range offers a beautiful backdrop to a wonderful cycling experience. This tour keeps getting better and better as they build more and more traffic-free bicycle trails through the valley and into the park. We dare say that the paved paths offer some of the most beautiful cycling in the country. Flat to gently rolling terrain on a mix of bike paths and roads. Leisurely to moderate cycling level. 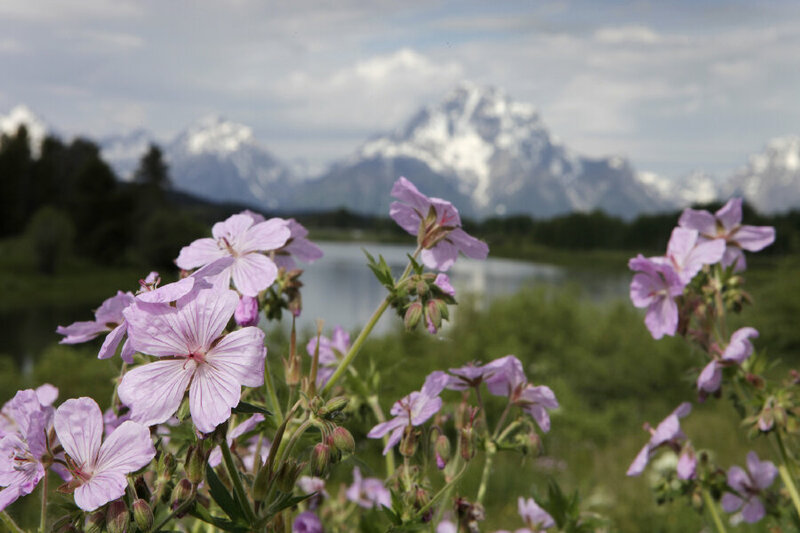 6 nights lodging, 6 breakfasts, 4 picnic and sack lunches, 5 dinners, snacks, boat trip on the Snake River or Jenny Lake in Wyoming, 1 hour of yoga, 1 bicycle class, detailed cue sheets, maps and GPS files, van support & trained guides. $195 for hybrid or road bike specifically designed for women. 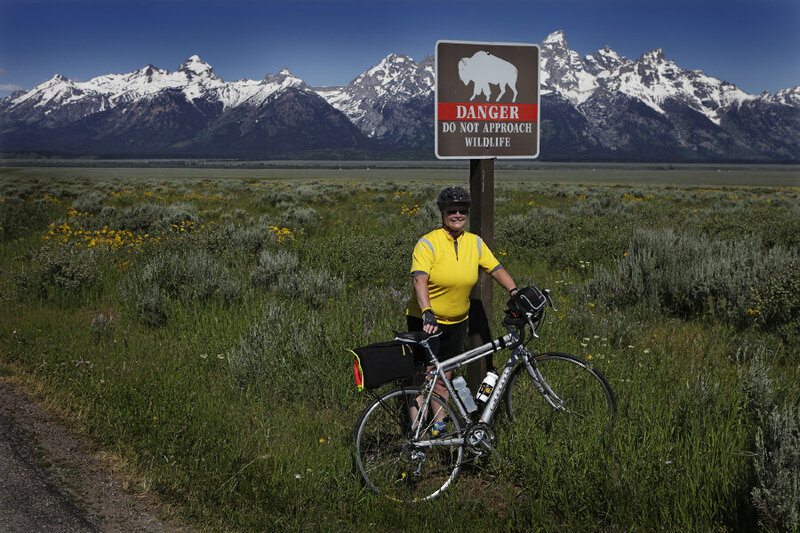 Ebikes are not available on this tour because they're prohibited in Grand Teton National Park. Fly in/out of Jackson Hole, WY. 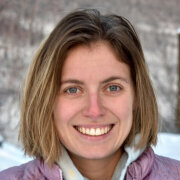 WomanTours will provide a shuttle at 2:00pm from Jackson Hole to Driggs, ID for the start of the tour for $35. The tour ends in Jackson Hole. You may also drive to Driggs, ID, leave your car there for the week and we will take you back to your car after the tour, arriving by 3:30pm. 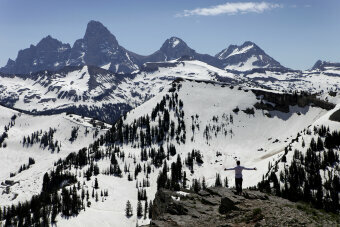 "I just finished the Teton Tour. It was SPECTACULAR. I am in awe of the landscape and the incredible guides that made all the organization seem relaxed and effortless, and we all know that’s not easy." 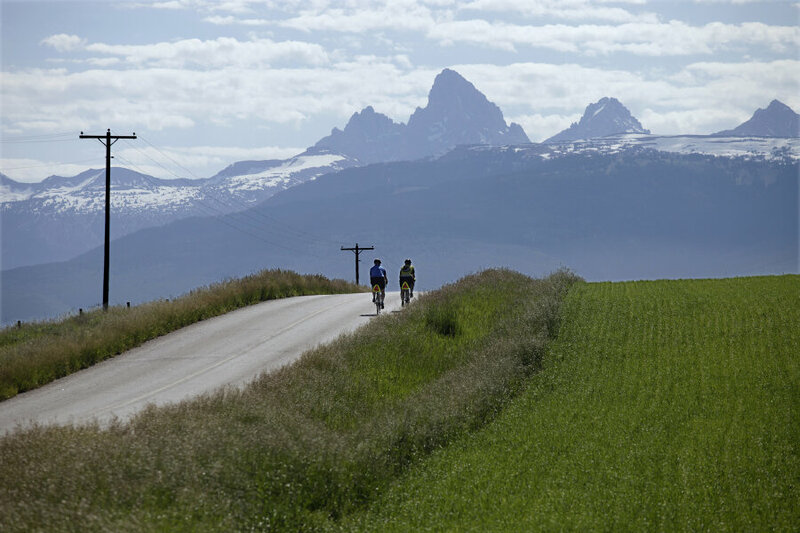 DAY 1: Meet at our modern, spacious condominiums in Driggs, Idaho, for a rental bike fitting at 4:00pm, orientation at 6:00pm and dinner at 7:00pm. 0 miles. 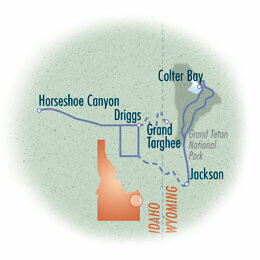 DAY 2: After a hearty breakfast, we’ll explore the Teton Valley with a ride to Horseshoe Canyon. You’ll be surrounded by mountains, but the cycling is decidedly flat in the valley. You’ll pass horse pastures, potato farms and fields of wildflowers along the way. After a picnic lunch, we’ll have an “effective bicycling” workshop for anyone who would like to learn more about bike handling, proper shifting, effective pedaling and nutrition. Our guides will also be able to help you learn how to change a flat tire if you’re interested. 26 miles. DAY 3: After a hearty breakfast, we’ll shuttle a quick 12 miles up to Targhee Ski Resort. Once at the base of the mountain, you can choose to hike up or down on your own or to hop on the chair lift. There is a breathtaking view from the top you won’t want to miss. 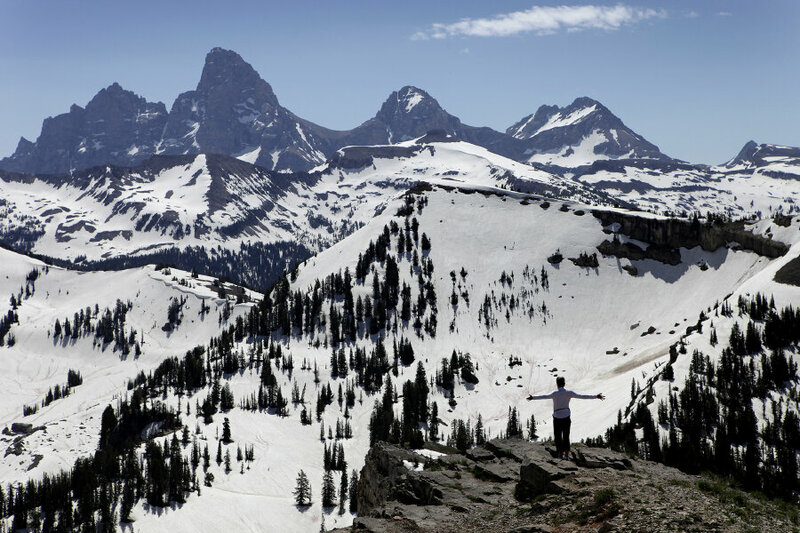 You’ll see snow-capped Grand Teton Mountain standing at 13,770’. 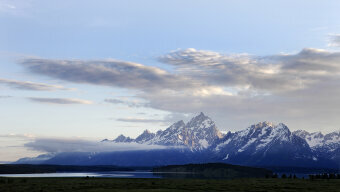 You’ll understand that the Tetons were obviously named by French traders from the Idaho side. In the afternoon, we’ll enjoy an hour of yoga. The Teton Valley is home to a beautiful yoga studio and all skill levels will be accommodated, from the novice to the experienced. We’ll focus on gentle stretching of your bicycling muscles. Then we’ll have dinner together. 12 miles. 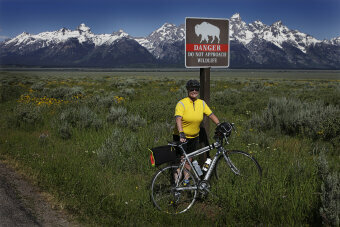 DAY 4: We begin our cycling today on a bike path through the valley to the base of Teton Pass. We’ll shuttle to the top and then you'll have the option to get back on the bike path to take you down the other side of the mountain into Jackson Hole. The afternoon is yours to enjoy the quaint town of Jackson. Window shop the many stores and art galleries on the town square. Be sure to check out the cowboy bar and the wildlife art museum. Dinner is on your own. 14 or 30 miles. DAY 5: This beautiful day will take us directly beneath the spires of the Tetons and into Grand Teton National Park. It’s a longer ride, but can easily be shortened by our shuttle. You’ll bike past herds of wild bison grazing beside the road and then onto a bike path beside pristine, azure blue Jenny Lake. You can pack a sack lunch to bring with you today, or stop for pizza overlooking the river. We’ll end at our lodging right in the park. 44 miles. 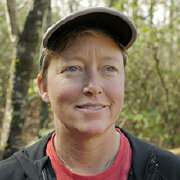 DAY 6: You’re free to spend the morning exploring the beautiful park at a slower pace with a hike. There are over 200 miles of trails. Keep your eyes peeled for osprey and antelope. If you’re lucky, you may even see a moose. We’ll finish off the day with dinner and a boat trip to view the mountains and wildlife from another perspective. 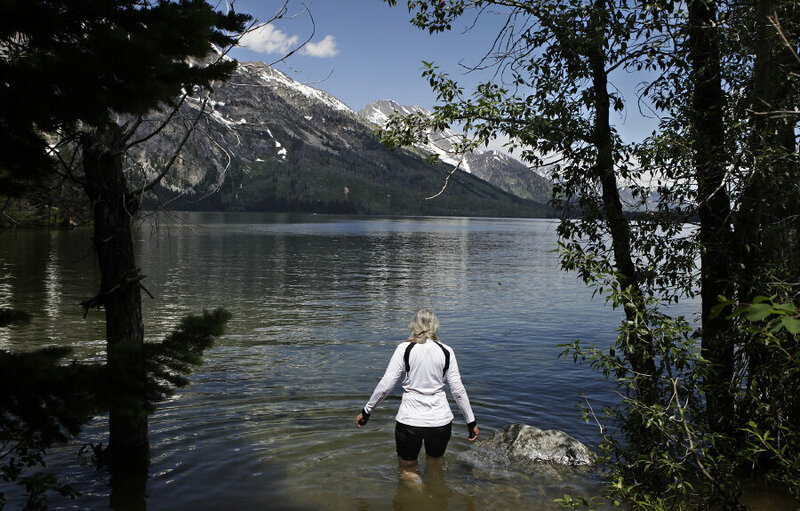 We’ll either float on the Snake River or Jenny Lake, depending upon availability. 0 miles. DAY 7: We’ll get an early start on the day, when the morning sun on the Grand Teton Range offers a spectacular photo opportunity. Wildlife can be particularly active at this time of day, so look for marmots, deer and bald eagles. Much of the day’s ride is on a newly constructed bike path into the town of Jackson. It has to be one of the most beautiful bike paths in the country. We’ll end with a farewell picnic lunch in Jackson. We will shuttle you to the Jackson airport by 2:00pm. If you’ve driven and left your car in Driggs, we will take you back to your car by 3:30pm. 37 miles.